The pinnacle AQHA event is ready for its best year yet! The Lucas Oil AQHA World Championship Show had nearly 5,000 entries in 2017 and is expected to have even more this year. Photo courtesy of AQHA. 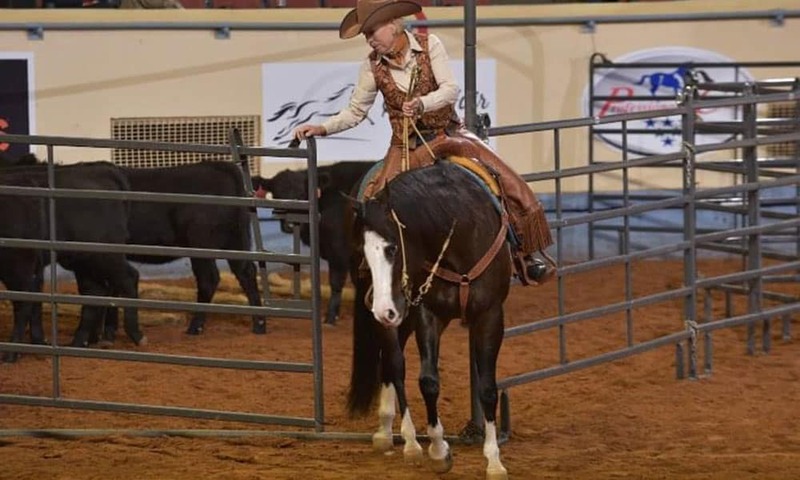 Considered to be one of the premiere events in the Quarter Horse industry, the Lucas Oil World is a highly anticipated show for both competitors and spectators. The show will take place November 1-17, 2018, in Oklahoma City at the State Fair Park. Visit aqha.com/worldshow for more information!